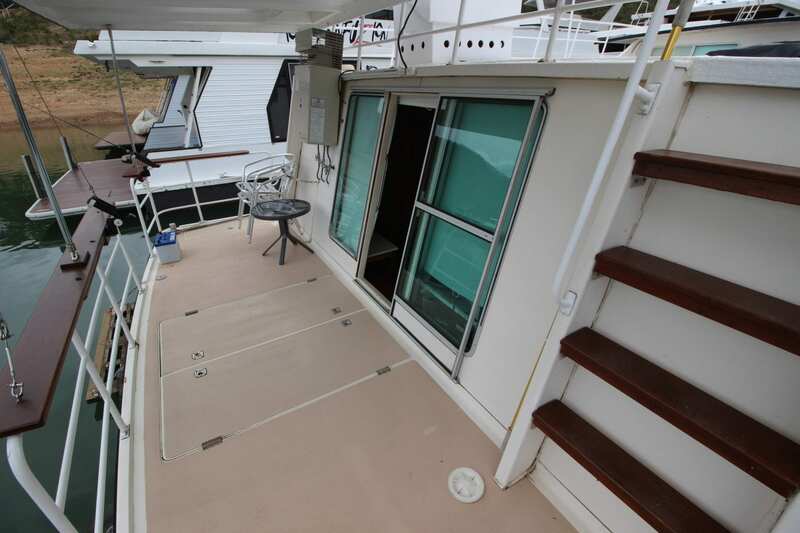 Courtship was built in 1978 by the Ramsey family and has been meticulously maintained through its life. 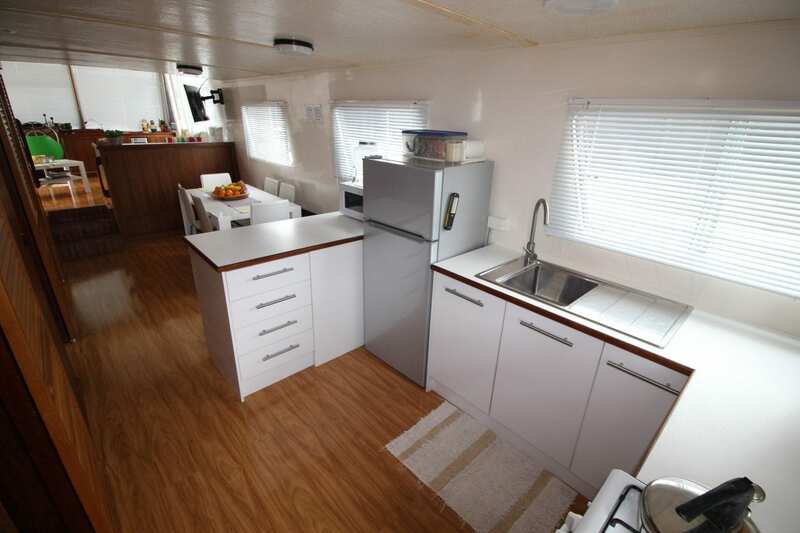 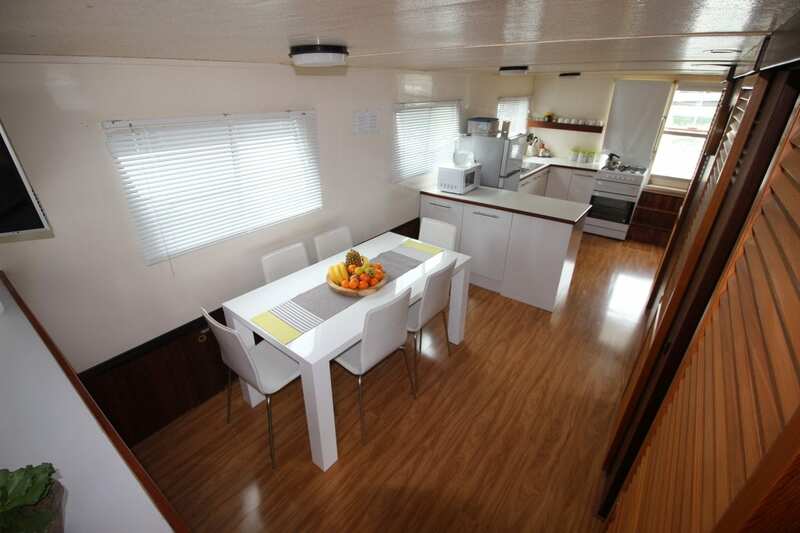 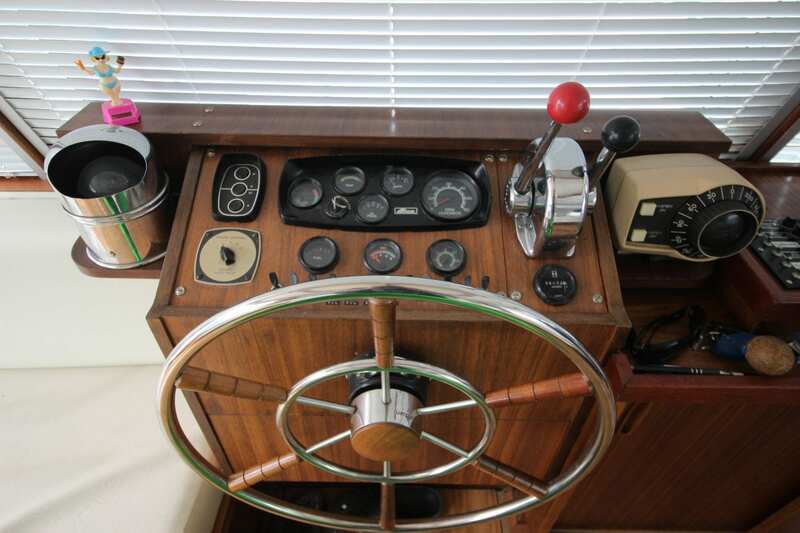 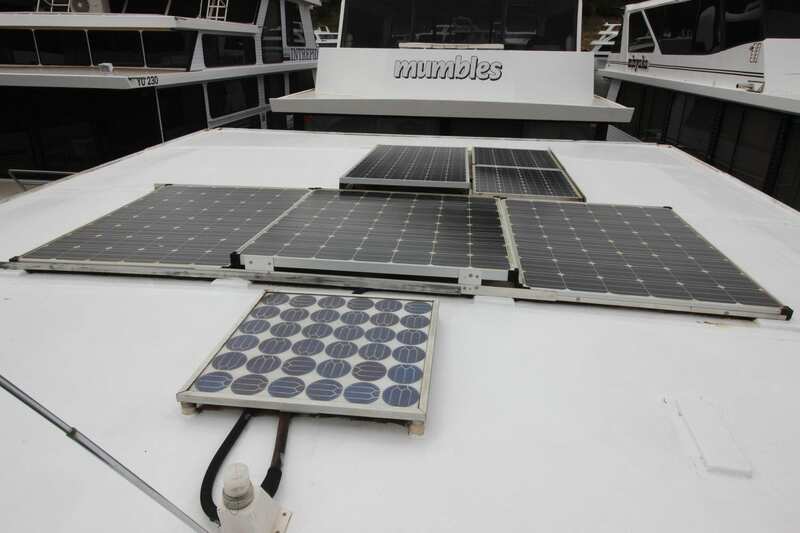 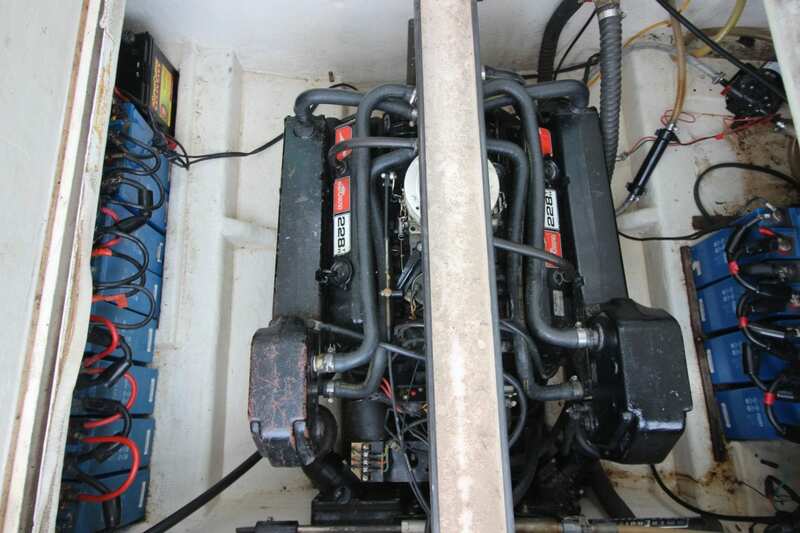 The current owners have upgraded the boat which now has a good solar system operation an electric fridge. 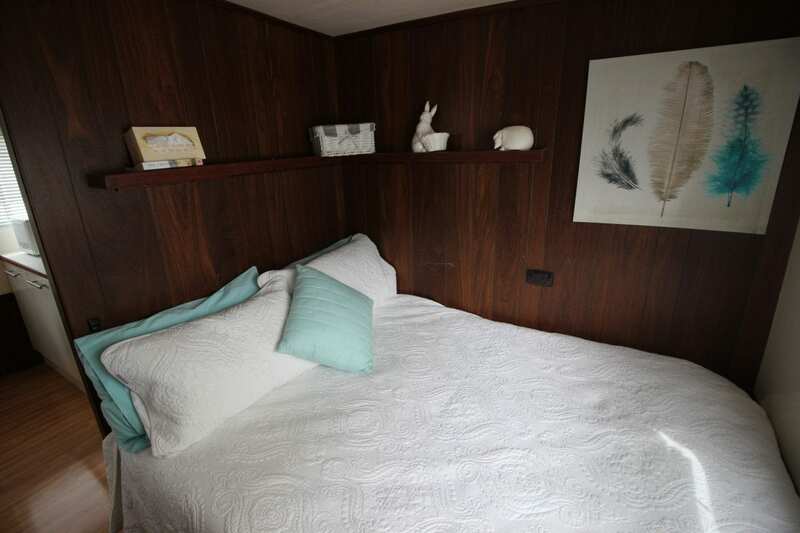 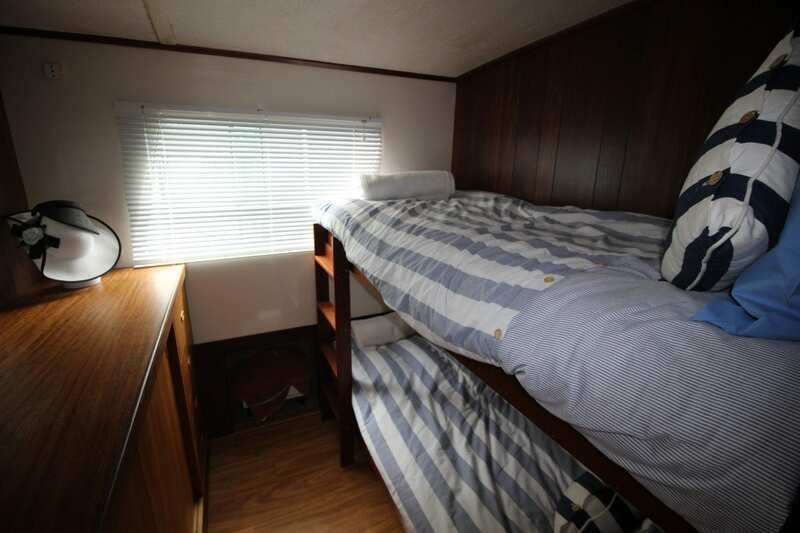 The bedrooms are spacious and comfortable and would suit a first time family. 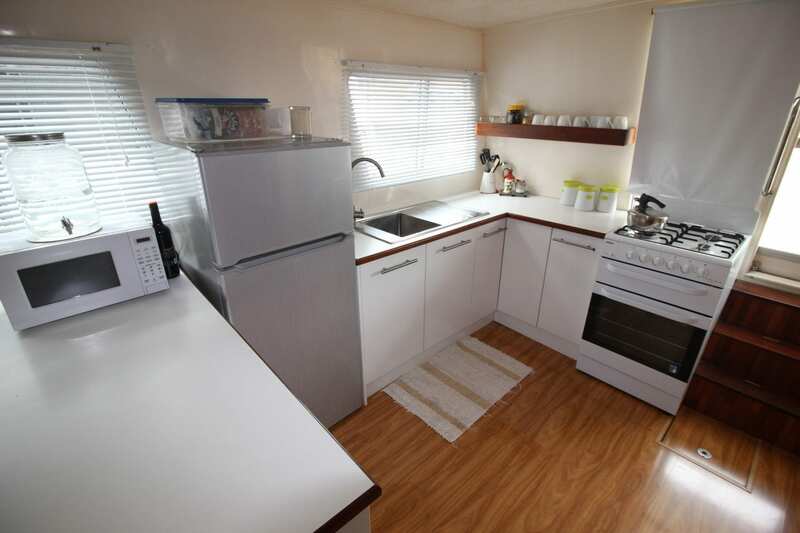 Please call Ray on 0499 990 024 to arrange an inspection . 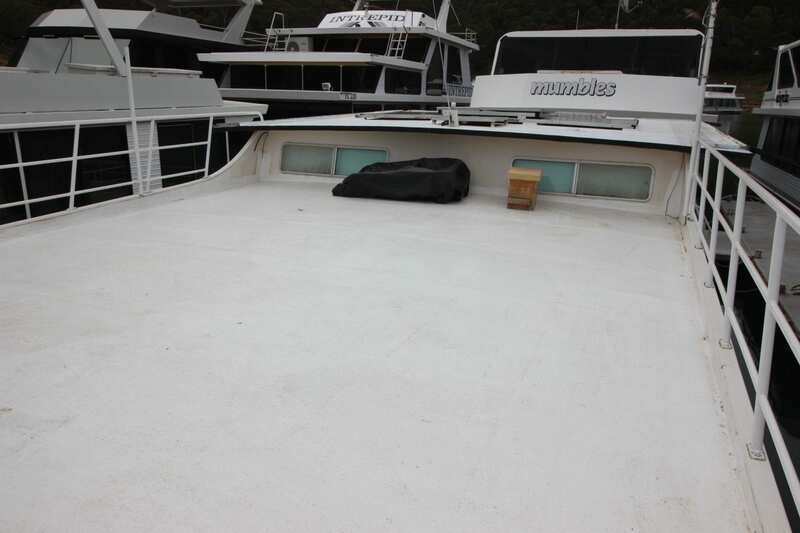 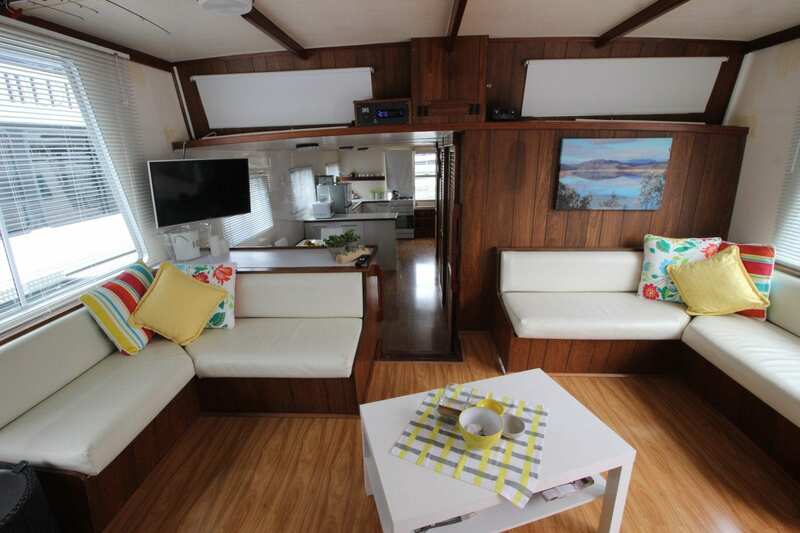 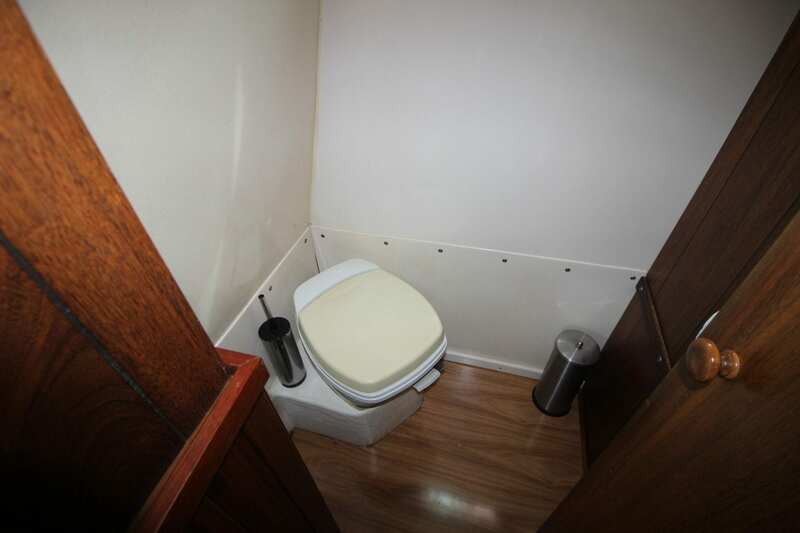 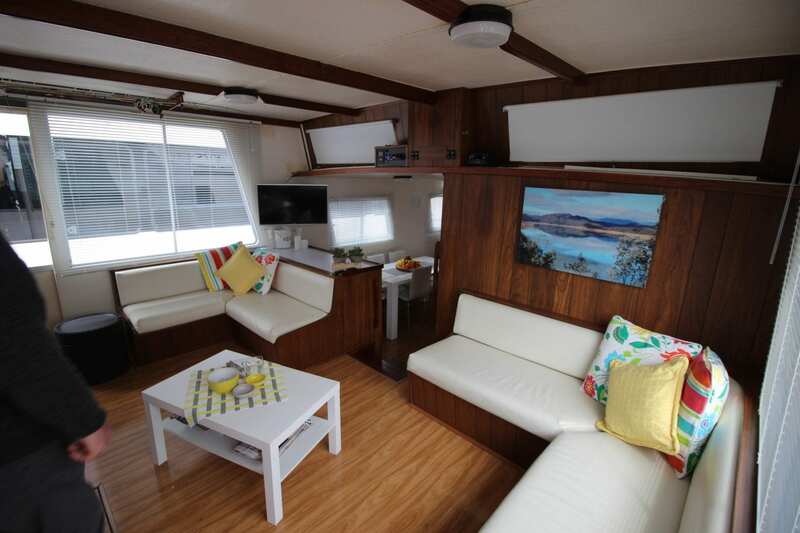 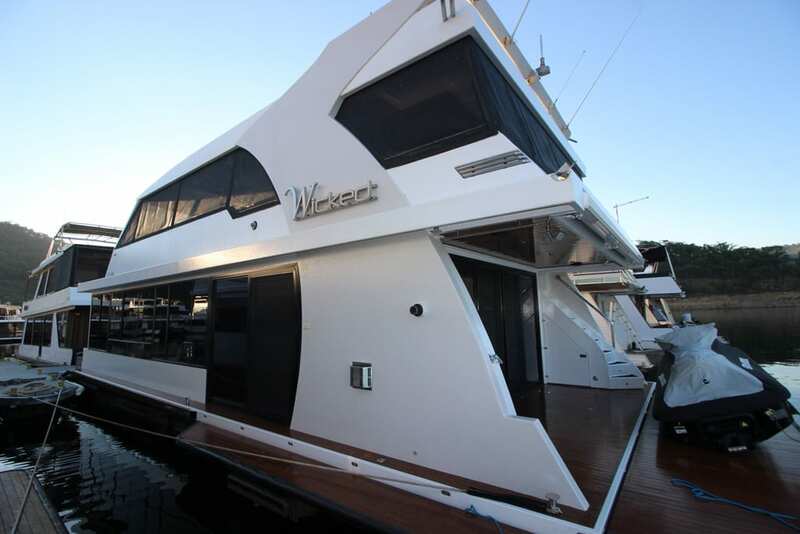 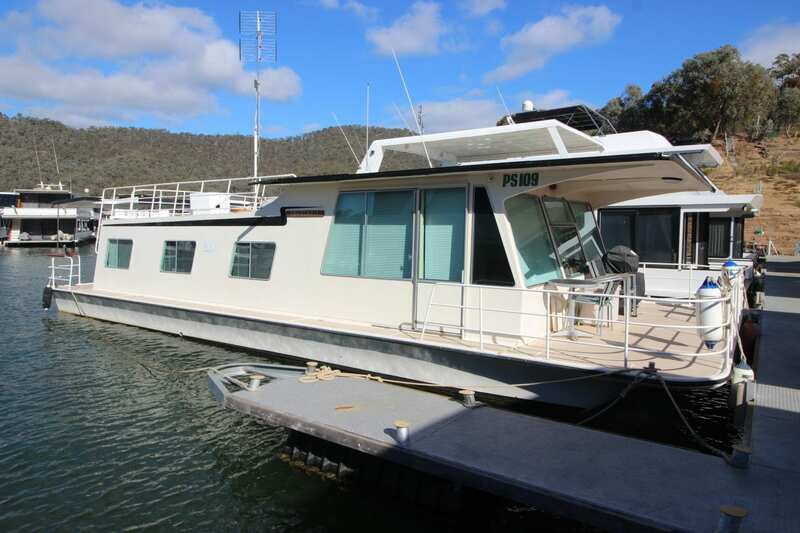 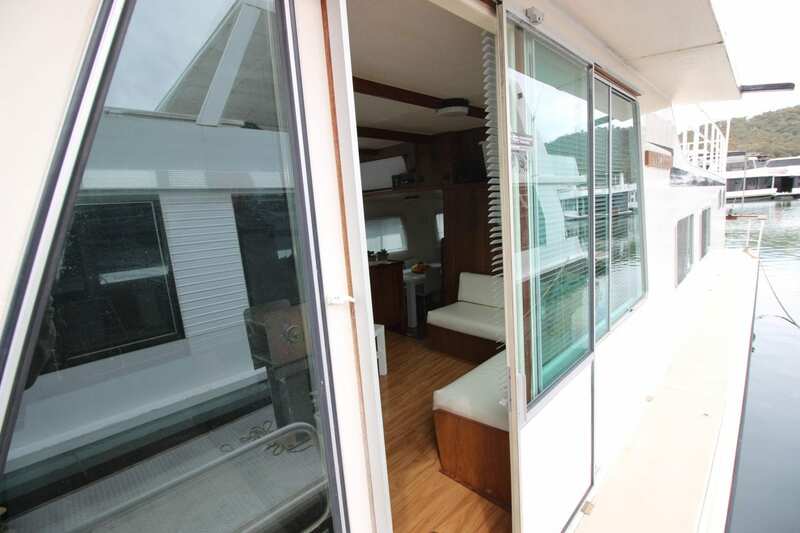 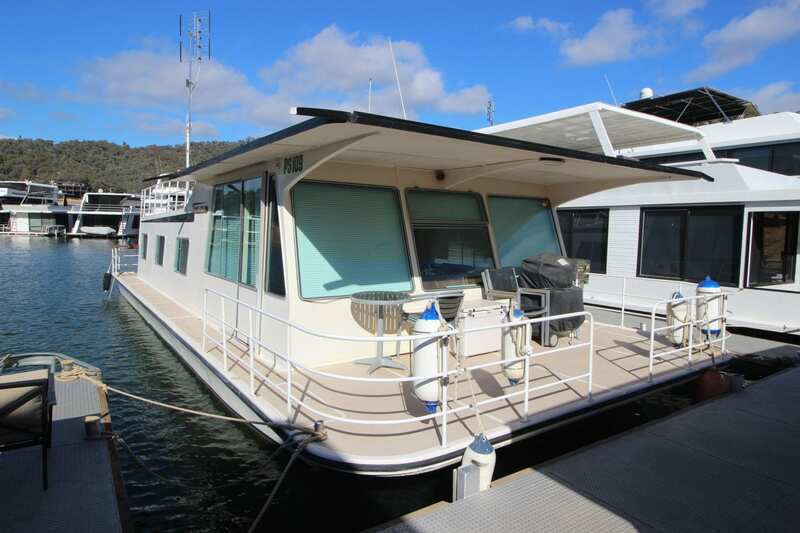 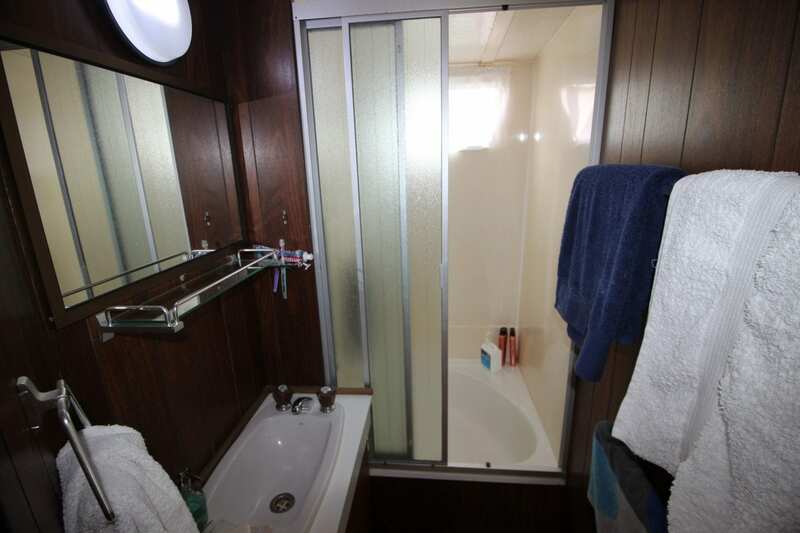 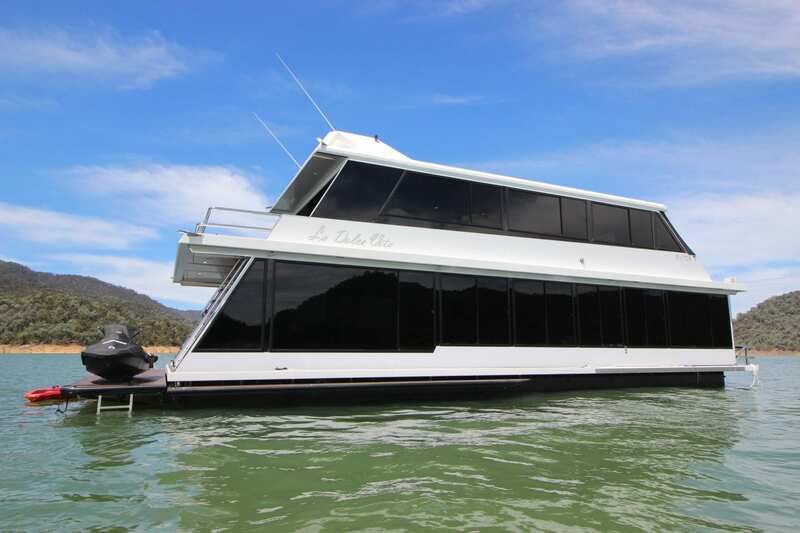 This is an Ideal houseboat for another water way and the vendors would consider selling just the boat.